Your grip strength is an important link in your "chain" of strength. Whether you're hanging from a pull up bar, picking up a barbell, or throwing around kettlebells, if your grip is weak you'll never reach your full potential. How can you ever get truly strong if you're grip is always failing you? 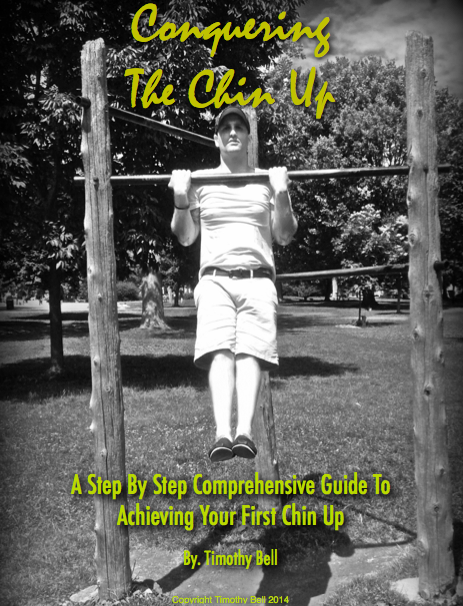 You may feel strong enough to bang out a couple more chin ups, but if your grip is slipping, you'll never know. Training your grip also improves your wrist, elbow, and hand health when done correctly. 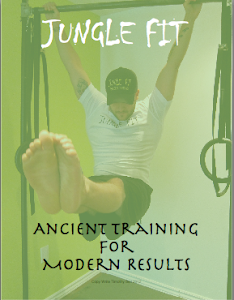 Grip strength training is more than just hand strength! A well balanced grip strength training routine that works on both flexion and extension can strengthen all the muscles and tendons from the tips of the fingers to the elbow joint. I've often had clients who experience wrist pain during push ups or other pushing/pressing movements, but after training their grip they no longer had any issues with their wrists. You'll be able to lift more: A strong grip can be a contributing factor in your ability to lift bigger weights. This is especially true in pulling movements like pull ups, chin ups, dead lifts etc. Improved quality of life: Grip strength has actually be linked to improved quality of life in your later years and a longer life span. Greater strength endurance: You'll be able to perform more reps of an exercises that requires your grip strength endurance. 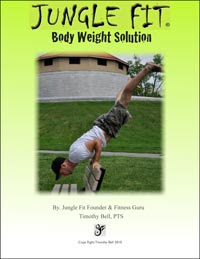 This means movements like the farmers walk, kettlebell swings, or chin ups will all improve with a much stronger grip. Pinch Grip - This grip involves the thumb squeezing in opposition of the fingers, you're gripping using only the tip of the thumb and finger tips. Crushing Grip - Squeezing an object inward using a full grip. Such as crushing a can or squeezing "grippers". Supporting Grip - The supporting grip involves a full closed grip using the thumb and fingers wrapped around an object and the fingers support the majority of the weight. 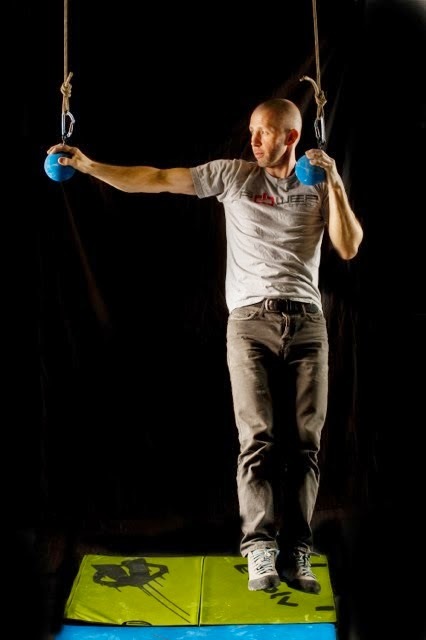 This grip would be used during hanging, chin ups/pull ups, dead lifts etc. 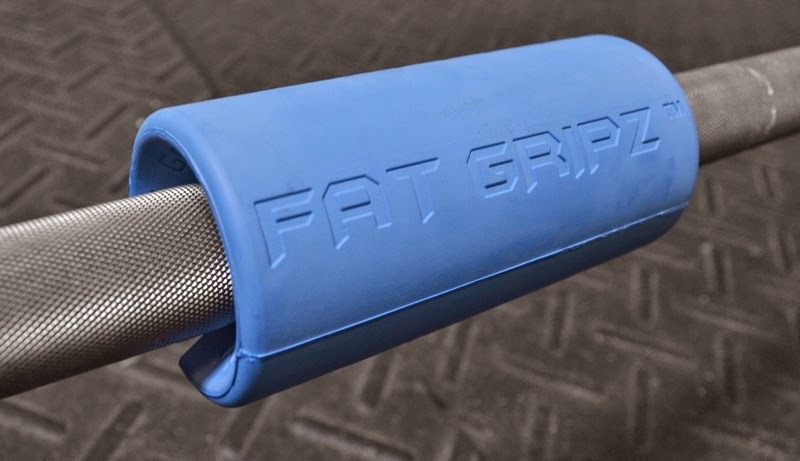 Using Fat Bars Or Fat Grips: Using a fat bar or by adding "fat grips" during your training is a great way to improve your supporting grip strength. You can use a kettlebells with larger handles, add "fat grips" to your pull up bar or Olympic bar, or try making some soft ball grips for pull ups! Perhaps I'll make a blog post on building your own soft ball grips in the future! Towels For Rows Or Chin Ups: You can challenge your grip during rows or chin ups by gripping onto a towel or two. 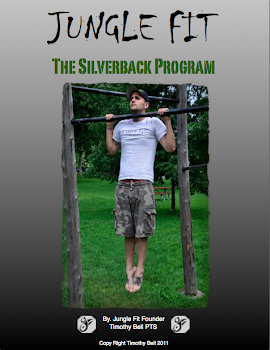 You can set this up easily by throwing a towel or two over the chin up bar and grabbing a hold of the towel as your support during chin ups or rows. This sort of grip is quite challenging and excellent for those in grappling arts. Pinch Gripping Plates Or Dumbbells: Gripping onto the fat ends of dumbbells or the sides of weight plates using only your finger tips, you can build up your pinch grip strength. You can grip for time, or grip the plates and walk for distance etc. Up the weight as it becomes easier. 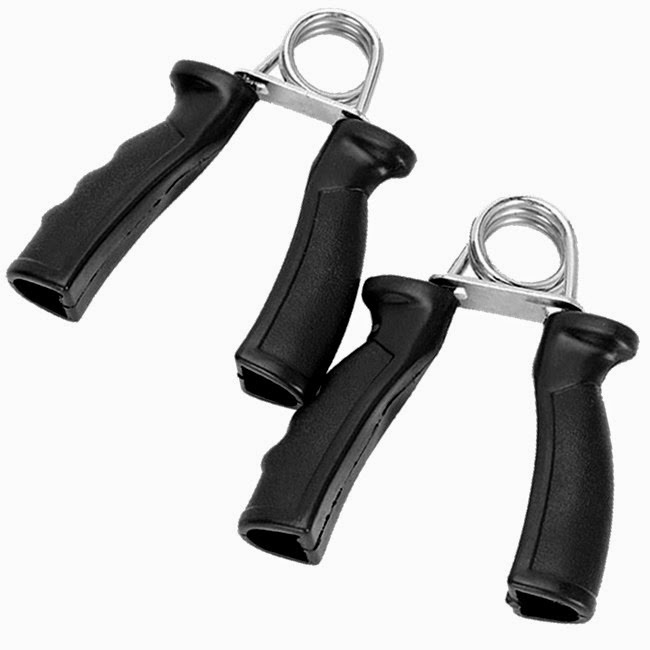 Train With "Grippers": Grippers are one of the most common grip strength and forearm training tools. You can pick them up in a variety of tension strengths and you can even find some that are adjustable! Grippers can be used for reps or for static squeezes. They're a great way to improve your crushing strength! 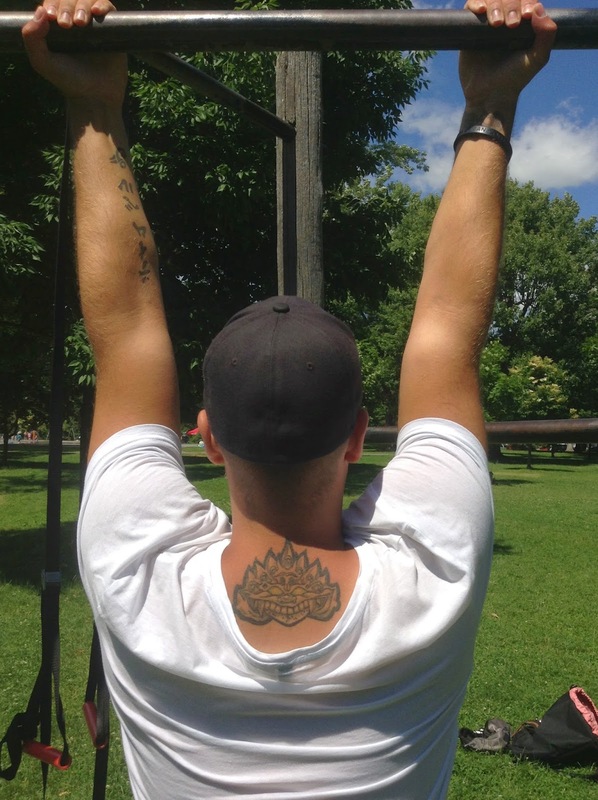 When you're training your grip on a regular basis it's important to balance your flexion with extension movements. If you're only working on squeezing the fingers inward and not extending them outward, you can run into tendinitis and other pains in wrists and elbows. The simple solution to this ... wrap a basic rubber band around your finger tips, extend the fingers outward by opening them up keeping the fingers straight. Do reps of 30 to 50 for each hand.